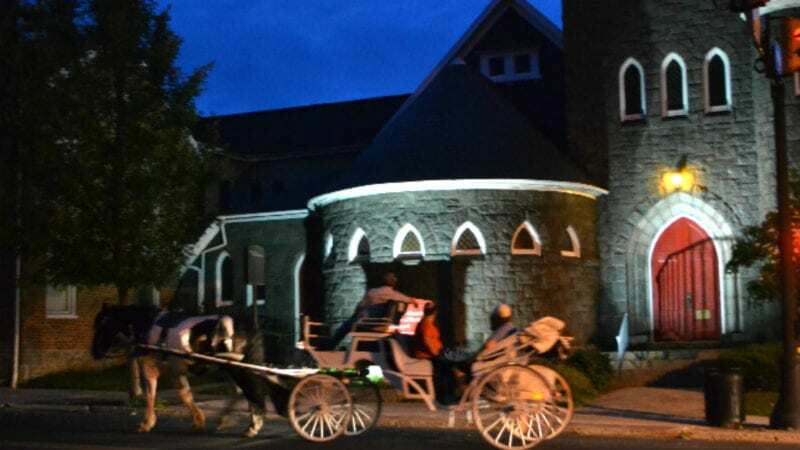 There is a captivating charm to Gettysburg that makes you want to return again and again. It goes beyond the historic Civil War battle in July 1863. An ideal family destination with sites, activities and entertainment suitable for all, Gettysburg is on my list for a trip with my grandkids. Of course it will be an educational experience with all of Gettysburg’s history, but there are plenty of other things to learn besides history. 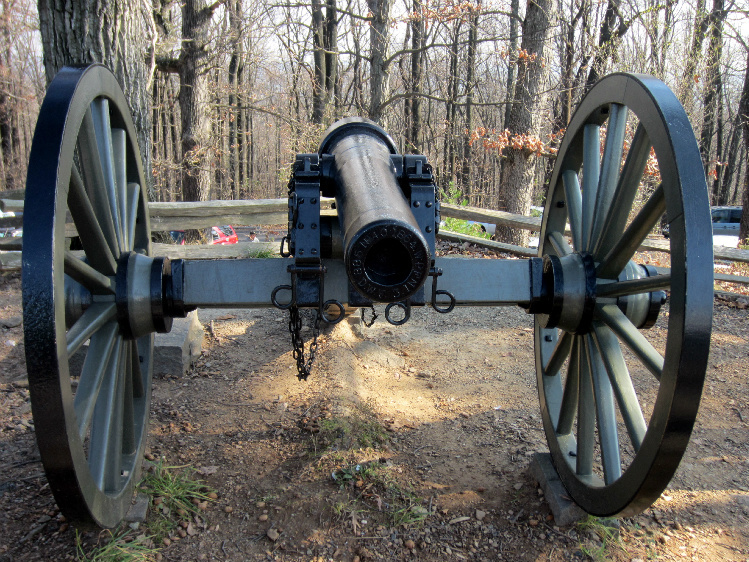 Most Gettysburg visits include time at the Gettysburg National Military Park, which offers plenty of fun ways to explore. After spending some time learning history, come back to the present by exploring the rural farms surrounding Gettysburg. Here are a few of my favorite Gettysburg experiences. Gettysburg National Military Park is the most visited of all the military parks in the U.S., with more than 6,000 acres of preserved hallowed ground. It’s a place of learning, reflection and patriotism. It also has one of the largest outdoor sculpture collections in the world comprising more than 1,300 monuments and markers. The park’s Museum and Visitor Center is home to the Gettysburg Cyclorama, a 377 feet by 42 feet circular oil painting, which serves as a vivid memorial to the soldiers who took part in Pickett’s Charge. Make exploring fun on a bicycle, horseback or Segway tour. For a high-tech tour experience, pick up an iPad from InSite Gettysburg at the Gettysburg Heritage Center. Part GPS and part tour guide, the software directs you to auto stops along the battlefield route. The high-tech difference in this tour is the augmented reality offering a real-world view as virtual horses gallop across the road and Civil War soldiers fight on the field. The exhibit space at the Gettysburg Heritage Center depicts the small town life of Gettysburg on the eve of the battle with a train station, general store and theater marquee. The aftermath of the battle comes to life with interactive displays and authentic artifacts. Also on display is the hearse that transported President Lincoln in Washington D.C. after his death. 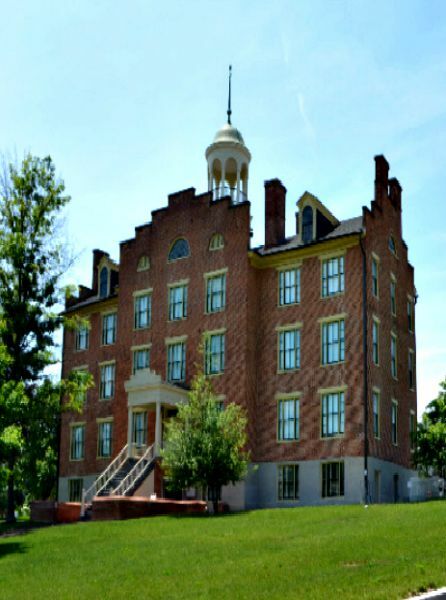 Walk the halls where wounded soldiers suffered, experience General Buford’s view from the cupola and stand where many from both sides lost their lives at the Seminary Ridge Museum. The Voices of Duty and Devotion exhibit tells the story of the fighting on Seminary Ridge on July 1, 1863. The staggering losses on both sides left the wounded and dying to seek shelter in the seminary. Exhibits throughout the museum graphically depict what happened within the walls of Schmucker Hall as it became one of the largest field hospitals in Gettysburg. For the kids, there are interactive exhibits that share the story of the children who were living in the house during the battle. With all the blood that was shed in Gettysburg, it is no surprise this town is often referred to as the most haunted town in America. Mark Nesbitt, a former National Park Service Ranger, has researched the stories shared with him over the years and has written several books about the ghosts of Gettysburg. Armed with Mark’s stories and a few other tales, period clad guides lead spirit seeking (or just curious) visitors on candlelight walking tours through the town. Our tour was led by Ann Griffith whose animated tales of Gettysburg’s afterlife was entertaining and educational. Ironically, Ann is “scared of scary things” so she typically seeks the friendlier spirits among us. When you need a break from the battlefield and the ghosts left in the battle’s wake, check out the family friendly and quite adorable Land of the Little Horses Farm. 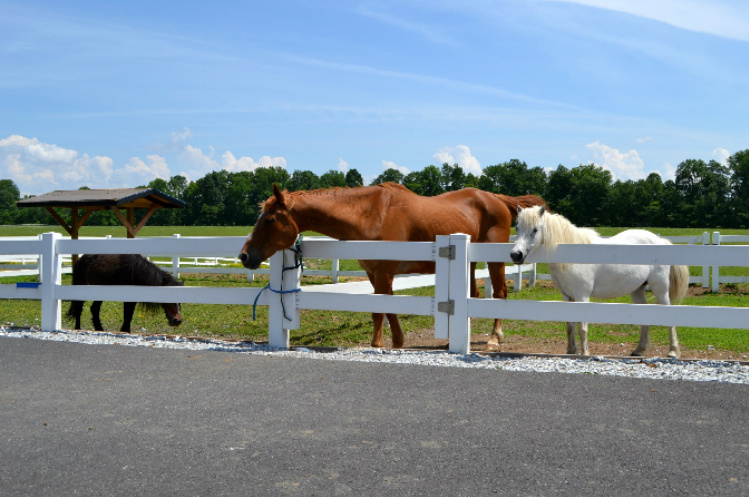 Situated on 100 acres just west of Gettysburg, the Land of Little Horses Farm’s animals include miniature horses, sheep, donkeys and cows. There are performing animal shows, educational displays and events to keep everyone entertained. Hollabaugh Bros. is a four-generation working family farm and offers an impressive opportunity to learn about farming through interactive tours. In the “bee room” you can take a journey through the life of a honeybee and sample a honey stick made from the hard-working bees on the farm. Go apple picking in the fall or plant a vegetable plant in the spring and summer. Wagon rides through the farm teach about the different growing practices. There’s also plenty of room to play at the farm and a giant slide that even this Globetrotting Grandmom couldn’t resist! For a family trip to Gettysburg, my pick is Hickory Bridge Farm. The Old Farmhouse dates back to the 1700’s and features a three bedroom suite with two baths and a private living room, wood-burning fireplace and cable television. Rocking chairs on the large wrap-around porch invite you to stop and sit a spell and the large deck at the back of the farmhouse overlooks a babbling brook and covered bridge. 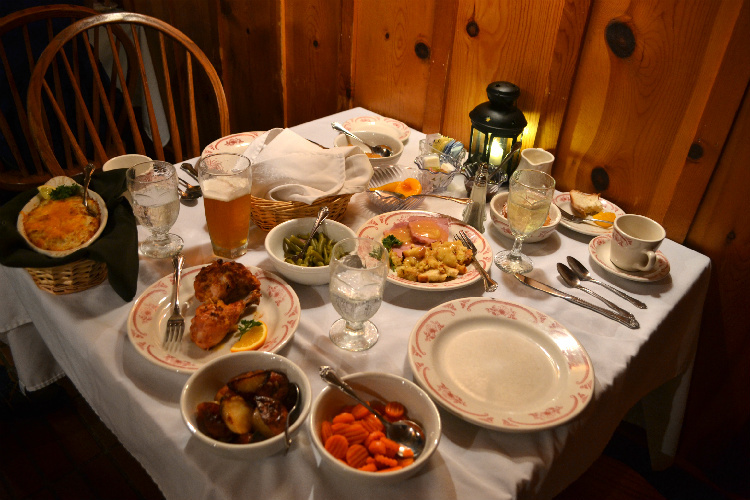 On the weekends, Hickory Bridge Farm offers family style dining in a classic restored barn. Delicious family recipes include oven fried chicken, crab imperial, corn fritters and warm apple crisp. You won’t leave hungry but you will leave having enjoyed some genuine family time. Terri left her life in the South after her kids grew up, to move to New York City and start a new career as a travel writer. She is happiest when she’s globetrotting and loves bringing stories of her adventures to her readers. She is the mom of two amazing adults, and the proud Grandmom of three beautiful little ones – who believe she lives in the airport. 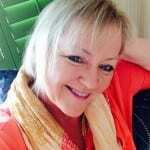 You can learn more about Terri and her work at Tripping With Terri.